To keep her stories realistic, Caroline visits many schools outside of her area, learning more about teenagers all the time. 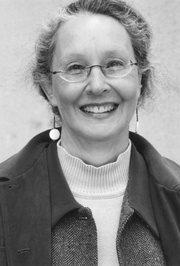 She often organizes what Caroline Cooney knew in sixth grade that she wanted to be a writer when "the best teacher I ever had in my life" made writing her main focus. "He used to rip off covers from The New Yorker and pass them around and make us write a short story on whichever cover we got. I started writing then and never stopped!" 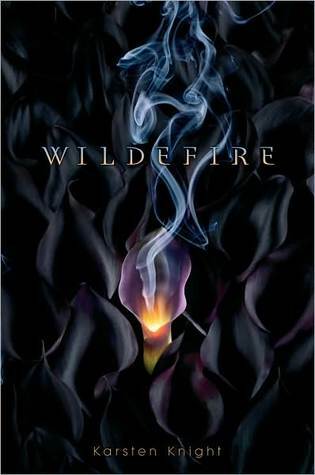 goodreads summary-Every flame begins with a spark. goodreads summary-All teenagers have problems, but few of them can match those of Aislinn, who has the power to see faeries. Quite understandably, she wishes that she could share her friends' obliviousness and tries hard to avoid these invisible intruders. But one faery in particular refuses to leave her alone. Keenan the Summer King is convinced beyond all reasoning that Aislinn is the queen he has been seeking for nine centuries. What's a 21st-century girl to do when she's stalked by a suitor nobody else can see? A debut fantasy romance for the ages; superlative summer read. goodreads summary-Where there is love and power, there is always... betrayal. After a life altering event, Cordelia has an unexpected encounter with Evan, the mysterious boy from her dreams, who reveals who and what she is, a descendant of the Greek gods. At that moment everything she knows of her world is a lie, and she must leave the present and go into the past to assume the role she was put on this earth for, safeguarding her ancient empire amidst evil forces that toil hastily to destroy it. 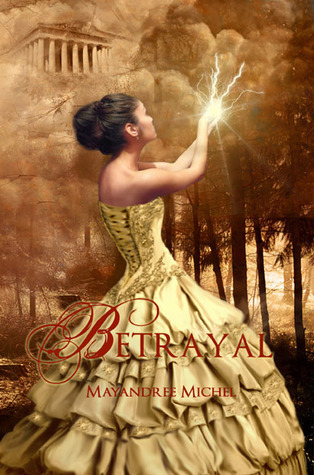 Betrayal is the debut novel by Mayandree Michel. She is currently hard at work on the second installment of the Descendants series. goodreads summary-The tomb of Nicholas Flamel is empty. The greatest alchemist of his day supposedly died in 1418, but rumors continue to swirl that he continues to walk among us. Could it be true that this magician/chemist has access to the secret of eternal life? Could the Book of Abraham, which he purportedly owns, hold the key to this elixir? If it does, the theft of this single ancient volume could destroy the world as we know it. An exciting tale. 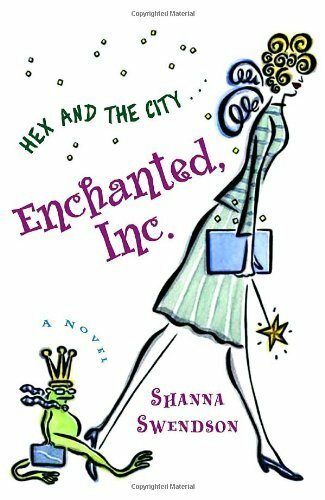 goodreads summary-A modern girl’s comedic odyssey in a school filled with the descendants of Greek gods. When Phoebe’s mom returns from Greece with a new husband and moves them to an island in the Aegean, Phoebe’s plans for her senior year and track season are ancient history. Now she must attend the uberexclusive academy, where admission depends on pedigree, namely, ancestry from Zeus, Hera, and other Greek gods. That’s right, they’re real, not myth, and their teen descendants are like the classical heroes—supersmart and superbeautiful with a few superpowers. And now they’re on her track team! Armed only with her Nikes and the will to win, Phoebe races to find her place among the gods. Bestselling fantasy writer Amelia Atwater-Rhodes takes wing with her fifth riveting novel, this time whisking readers to a world of warring shapeshifters and turbulent attempts at peace. 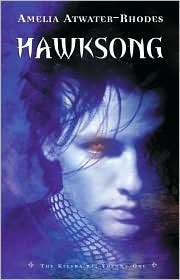 Forever at war, the hawk-human shapeshifters and serpiente snake-human shifters feel only raging hatred for each other. So when an important serpiente dies in the arms of Danica Shardae, heir to the Tuuli Thea throne, she makes the decision that she's had enough fighting. Likewise, Danica's serpiente counterpart, Zane Cobriana, has also grown tired of losing close relatives to war, and when a peace meeting leads to the two getting secretly married and joining their clans, their decision could mean either wide acceptance or revolt. Thankfully, Danica and Zane's high rank and prestige have a fairly positive effect on the masses, but with assassination attempts and a marriage not based on love, the pair are tested to learn if their own resilience and faith is enough to overcome cultural differences and deep-seeded distrust. Caia has lived a life shrouded in mystery, isolated from her lykan pack and the supernatural world she belongs to. At seventeen years old it comes as a shock to be uprooted from her dull life playing human and plunged back into pack life. Returning to her world is not an easy one. It comes with the threat of the global underworld war, pack politics, and an impossible attraction to her Alpha, Lucien. It is also an extraordinary and addictive world, a place she feels she may actually belong. If only Caia could get past the feeling that Lucien and the pack were keeping secrets from her. 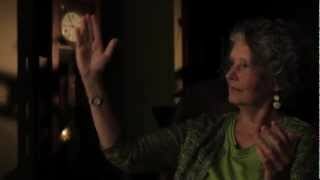 Dangerous secrets about her heritage and the war. In the end… unforgiveable secrets. Forgiven or not, when an old enemy resumes his deadly pursuit of Pack Errante, they will need Caia to come to terms with the truth in order to help save them from their powerful adversary. goodreads summary-Anaxandra is taken from her birth island at age 6 by King Nicander to be a companion to his crippled daughter, Princess Callisto. Six years later, her new island is sacked by pirates and she is the sole survivor. Alone with only her Medusa figurine, she reinvents herself as Princess Callisto when Menelaus, great king of Sparta, lands with his men. He takes her back to Sparta with him where Helen, his beautiful wife, does not believe that the red-headed child is Princess Callisto. Although fearful of the half-mortal, half-goddess Helen, Anaxandra is able to stay out of harm’s way—until the Trojan princes Paris and Aeneas arrive. Paris and Helen’s fascination with each other soon turns to passion and plunges Sparta and Troy into war. Can Anaxandra find the courage to reinvent herself once again, appease the gods, and save herself? 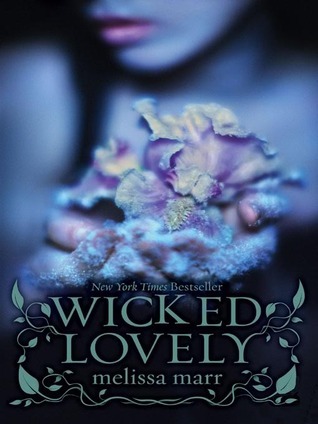 goodreads summary-Pandora released seven deadly sins—now the first is in paperback! Pandora Atheneus Andromaeche Helena (or Pandy for short) has the perfect prop for her school project: a box given to her father by Zeus himself. Pandy knows the box must never be opened, but of course accidents happen and soon seven forms of evil and misery have escaped. Now it’s up to Pandora to capture all seven—starting with jealousy—or go down in history as the girl who ruined the world. goodreads summary-Until she stumbled upon the Divine relief temp Agency, ilana Newhouse was having a hard time finding a summer job. Apparently, a t-shirt that reads orC: the other green Meat isnt appropriate for an interview. 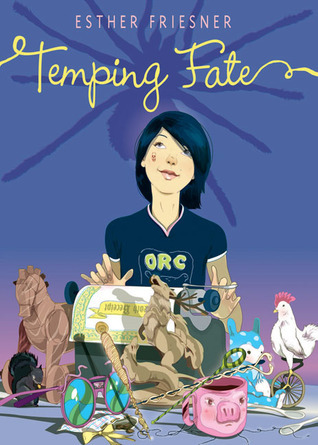 but when she reports for her first day as a temp, ilana discovers why Divine relief isnt shy about hiring someone a little left of ordinary. ilana is temping for the extraordinary greek mythological goddesses, the Fates. the three Fates are responsible for spinning, measuring, and cutting all the life-threads on the planet. ilana will be workingliterallywith life and death. Now her summer is going to be less about surviving a stuffy office and more about avoiding a catastrophe!